Ohgami Sensei was born in Japan in 1941. He started training karate in 1960 when he entered the Tokyo University (Todai) when Ohtsuka Sensei was the instructor of the karate club. 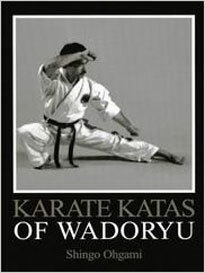 His interest in karate overwhelmed the idea of becoming a medical doctor so that he changed his major to Chemistry. 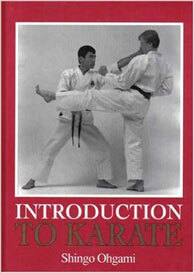 He worked for a company as a chemical researcher between 1965 and 1969, where he also instructed karate. In 1969 he went to Sweden as a guest researcher at Chalmers University in Gothenburg. Shortly after arriving in Sweden, he started a karate club. The club grew to such a proportion that he decided to give up a career in Chemistry and has engaged in teaching karate fulltime since 1972. 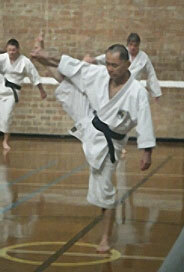 He was graded to 5th Dan black belt by Ohtsuka Sensei in 1974. 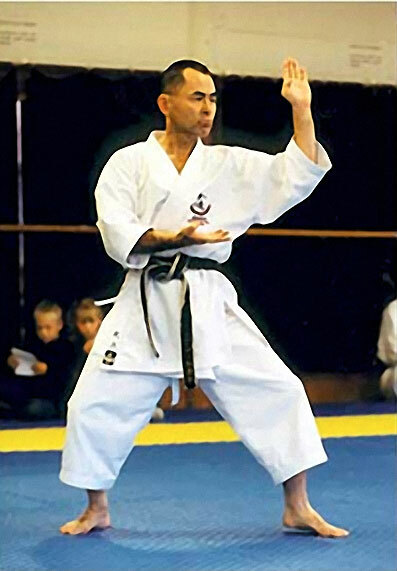 Other than Karate his interests spreads to Iaido (Japanese Sword art, 5th Dan Musoshindenryu), Judo (Shintomusoryu), Aikido, Ryuku Kobudo (Bo, Sai, Tonfa etc), Tai Chi Chuan (Chinese Soft System), Ton LoonChuan (Chinese Praying Mantis) etc. 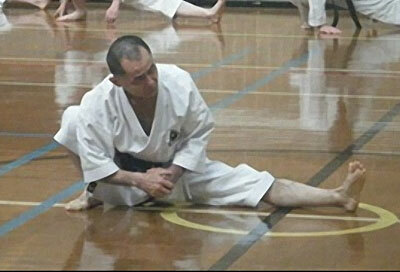 He is a member of the Japanese Budo Academy. 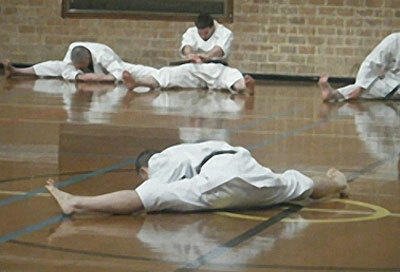 Shingo Ohgami 8th Dan and Hamish Adam 8th Dan are both members of the Federation of Wado-Kai Europe Technical Committee. 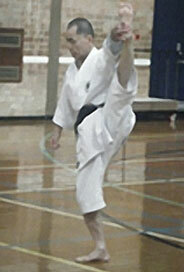 Colin Clapperton 8th Dan is the current Vice Chairman. 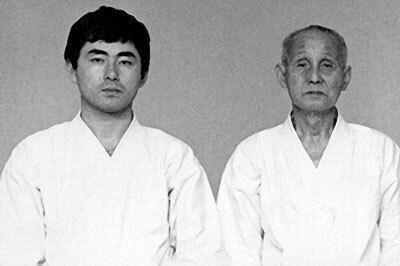 Shingo Ohgami with the late Hironori Ohtsuka Sensei in 1970. Ainslie Park Karate Club is affiliated to the Scottish Karate Federation and is a member of the Scottish Karate Governing Body. CARRICKVALE CLUB OPEN MONDAYS 6-7PM DURING JULY.